Tempo traveler is a good option if you are planning travel with group of 5 to 10.with tempo you will be able to enjoy your journey from New Delhi with all other people. It offers you a very comfortable journey and can make it smooth even on the hops and bumps on your way. Tempo Traveler which is a mini coach van designed in a luxurious manner. Some of the features of this vehicle is engine capacity of 2596 CC, ground clearance of 190mm as well as turning radius of 6.5m. The seats of the car are very spacious which enables to sit comfortably and the interiors are fabulous. The perfect vehicle to travel in North India ! The seating arrangements inside this car spacious and the luggage capacity of this car is Nine big bags and 4 small size bags. thus it makes your journey a very relaxed one. 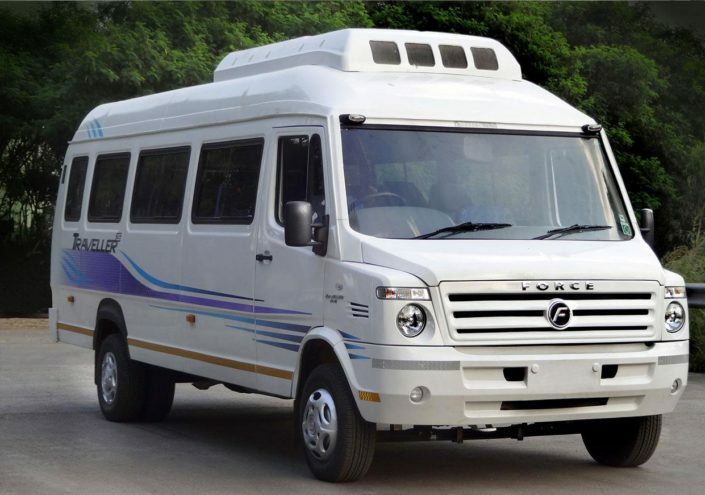 The tempo traveller is available with a GPS system which makes your journey very comfortable and easy to reach your destination even if you are not aware of the roads. Along with GPS you will also be provided with remote based emergency system which will make your journey very convenient and safe. 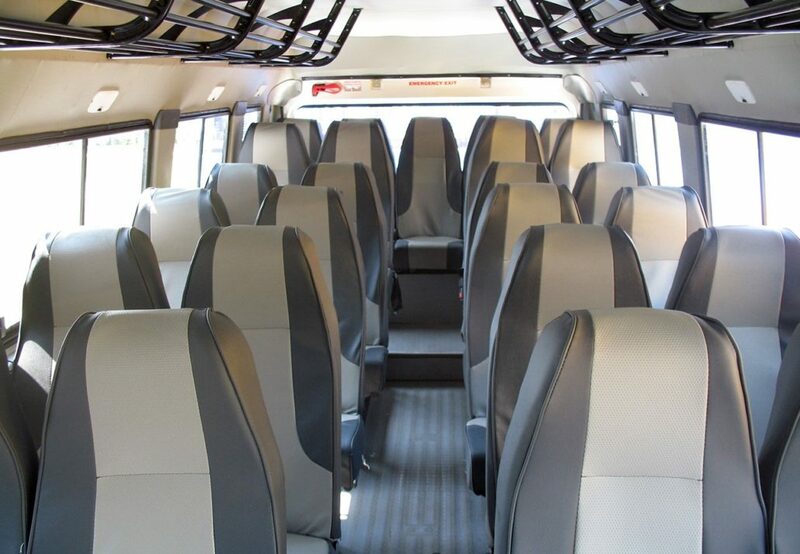 You can get a safe journey by travelling in this luxury van. Therefore in case you are planning a journey with your friends or family and relatives this can be a great alternative.